When you are in the process of selling your home, you must take the time to calculate selling costs so that you know how much to sell your home for and how much you will leave with when the sale is complete. Many first-time sellers are unaware of all of the “little” expenses that can quickly add up. However, if you prepare yourself for all expected and unexpected costs the process will go much smoother than expected. Mortgage Balance: You will need to pay off the entire balance of your mortgage to complete the deal. This is usually handled through an escrow company. Loan Pay-Off Fee: Your lender may have specific costs associated with paying off your loan. These administrative fees vary from lender to lender. Pre-Payment Fee: Some mortgages have a fee attached to them when the loan is paid off before completion of the loan terms. Escrow Company Fees: The escrow company works as an intermediary between you and the lender as well as the buyer and the lender. There are fees associated with this service. You may be able to split this cost with the buyer. Liens: If there are any liens against the property you will have to pay these off prior to the finalization of the sale. The costs of paying these liens will come out of the profit of the sale. Title Search Fees: You will need to have the title of your home searched to legally prove that you own the home and are able to sell the property. This will also show if there are any liens against the property that needs to be paid prior to closing. Notary Costs: There are many documents that must be notarized to complete the sale. Notaries may charge for a session or per stamp. Recoding Fees: This fee is for recording the sale at the county courthouse to legally confirm that you sold the property. 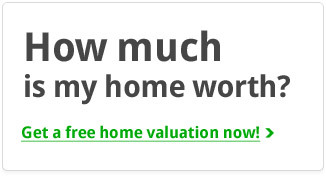 Commission for real estate agents: This is their fee for all the services they provided. This averages about six percent of the final sale value of the home. Repairs: You may be required to complete some repairs on the home prior to finalizing the sale. These repair requests may be part of the negotiation with the buyer or a demand from the lender. 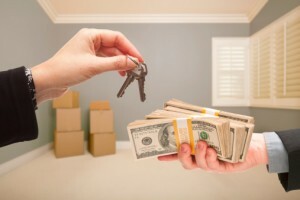 Seller Bonuses: A part of the negotiation, you may offer to pay for some of the buyer’s fees or offer down payment assistance. This cost will only occur if you agree to a deal with the buyer. Home Warranty: Some sellers offer a one year home warranty as a way to make their home more appealing when it is placed up for sale. Cost of this warranty will depend on the type purchased and what you select to be covered. Pest Control: Some home sales require a termite inspection and/or pest inspection prior to approving the loan for the buyer. This will depend on the area in which you live. 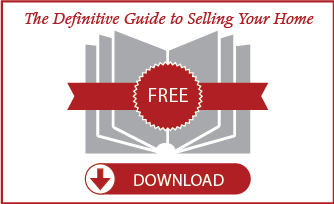 For more home selling basics check out our Definitive Guide to Selling Your Home. Here you will find in-depth info about preparing, pricing and closing your home sale. Not your first time selling a home? Feel free to contact us for any further questions about how to get the ball rolling.